Lisa is a Louisville native. 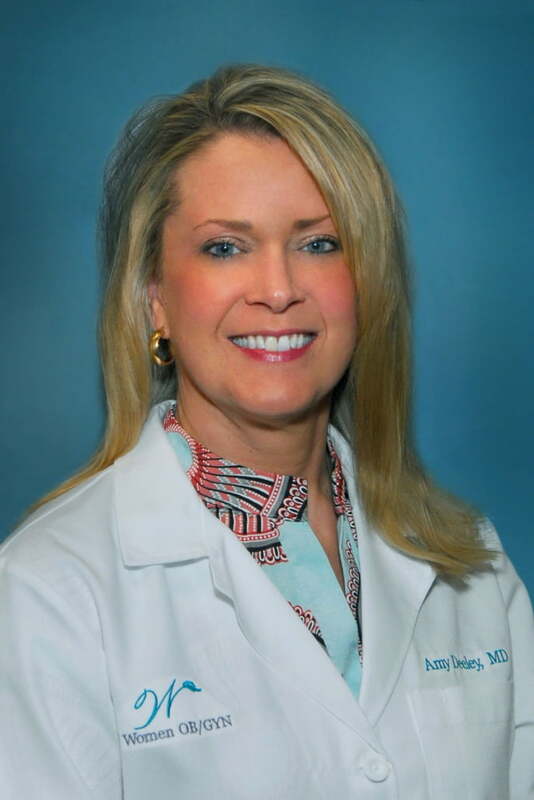 She graduated from the University of Louisville with high honors in 1984 and went on to graduate from the University Of Kentucky College Of Medicine in 1988. She then completed her Residency at the University of Michigan in 1992. Upon her return to Louisville in 1992, Dr Crawford began her private practice as one of the founding members of All Women OB/GYN, PSC. (Formerly Women’s Health Care, PSC). Amy completed her medical training at the University of Kentucky in 1994. 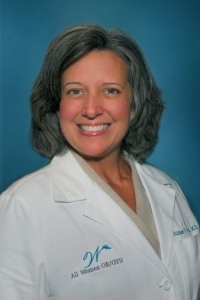 Dr. Deeley completed her residency training from the Nassau University in New York. 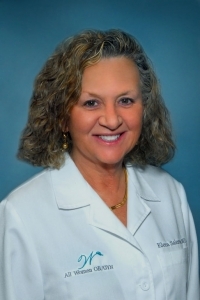 She is board certified and a fellow of the American College of Obstetricians and Gynecologists. Elena completed her medical training at the University of Genoa in Italy in 1988. 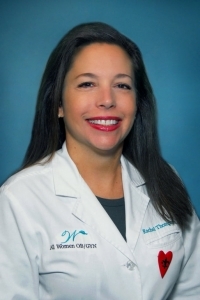 In 1992, Dr. Salerno completed a fellowship in Gynecology at the University of Texas in San Antonio, and in 1999, she completed a residency in Obstetrics and Gynecology from Baylor College of Medicine in Houston. 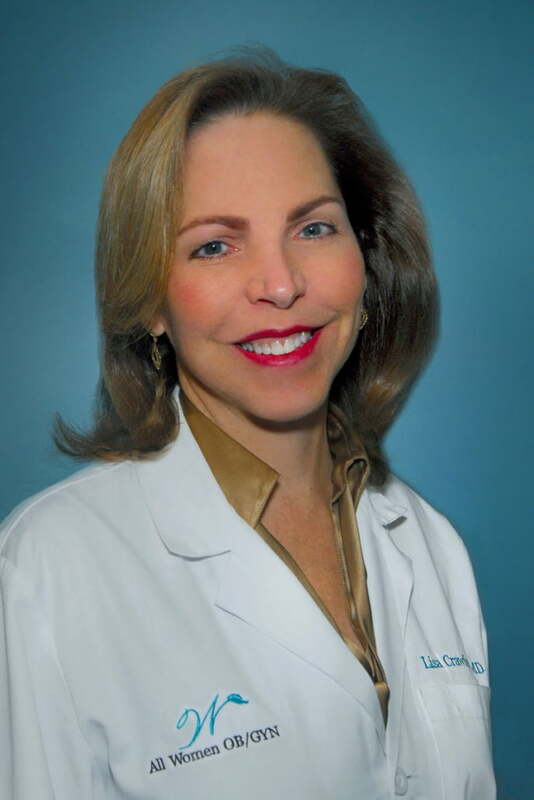 She is board certified and a fellow of the American College of Obstetricians and Gynecologists. Aimee completed her medical training at the University of Louisville in 2000. 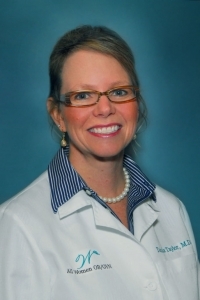 Dr. Paul completed her residency training from Wake Forest University in 2004. She is board certified. Tanika attended the University of Louisville Medical School and did her residency in Cincinnati at Good Samaritan Hospital (2004-2008). She has an interest in starting a model of group prenatal care where mothers due at the same time come together to discuss issues important to that time in their pregnancy. 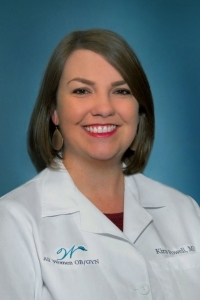 Kira received her undergraduate and Medical Degree from University of Louisville, and completed her Obstetrics and Gynecology residency at Mercy Hospital in St. Louis, Missouri. Her love for women’s health has flourished through mission work in Ecuador, as well as research in treatment of menopausal symptoms and routes of hysterectomy. Rachel graduated from Spalding University in 1999 with a Bachelor’s Degree in Nursing. She began her career in Women’s Health working in postpartum, and then Labor and Delivery. Her education continued at the University of Louisville, where she obtained her Master’shas experience as a labor and delivery nurse which allows her to not only care for women during their pregnancy, but also provide education about their upcoming labor experience.